This entry was posted in basil, gluten free and tagged basil, dinner, gluten free, spring roll, sweet potato, vegan, yellow mango by Beans, Figs and Katz. Bookmark the permalink. 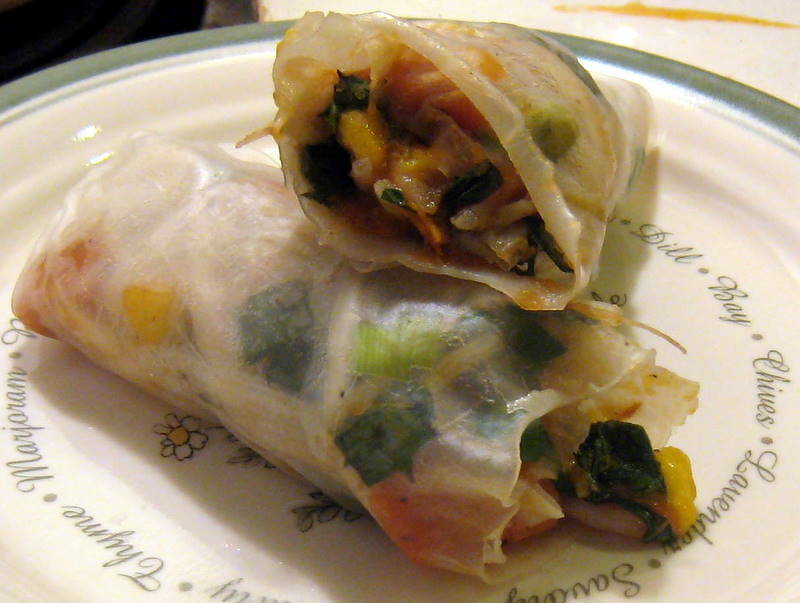 I was inspiried by your spring rolls. Thanks for posting!